According to information from the U.S. Coast Guard, property damage to boats has been increasing. Many states now require boats to be insured. 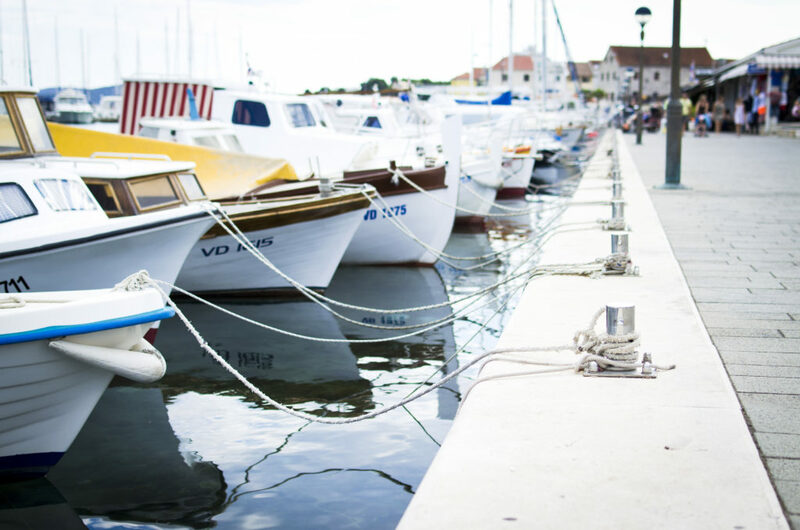 If you have your boat on a loan or use a marina, you will probably also be required to insure your boat. If you are not required to insure your boat, it is important you still consider purchasing boat insurance. 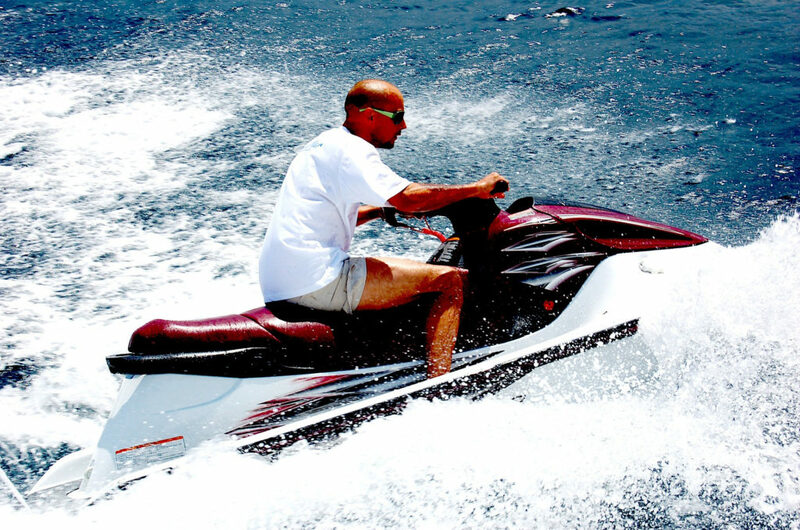 Boat insurance works similar to the insurance for your car, and can protect in the same way. 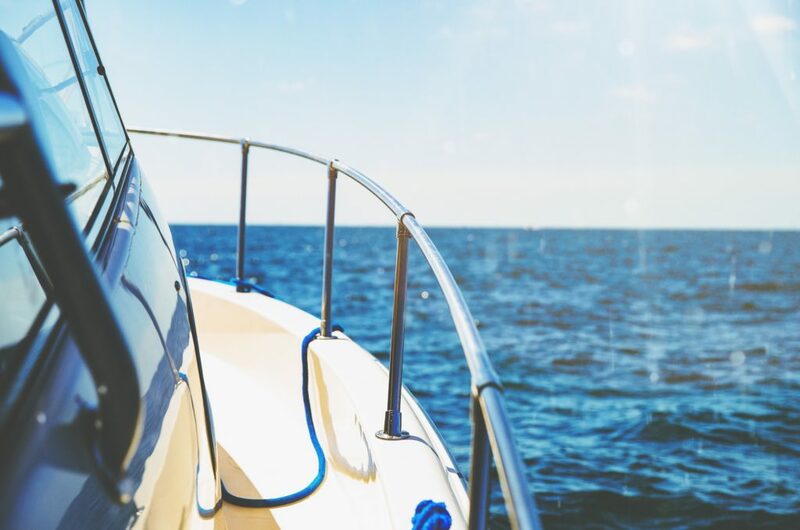 But, since boats have different features than your car, you will want to make sure you have all the coverages you need and any savings that may lower your premium.